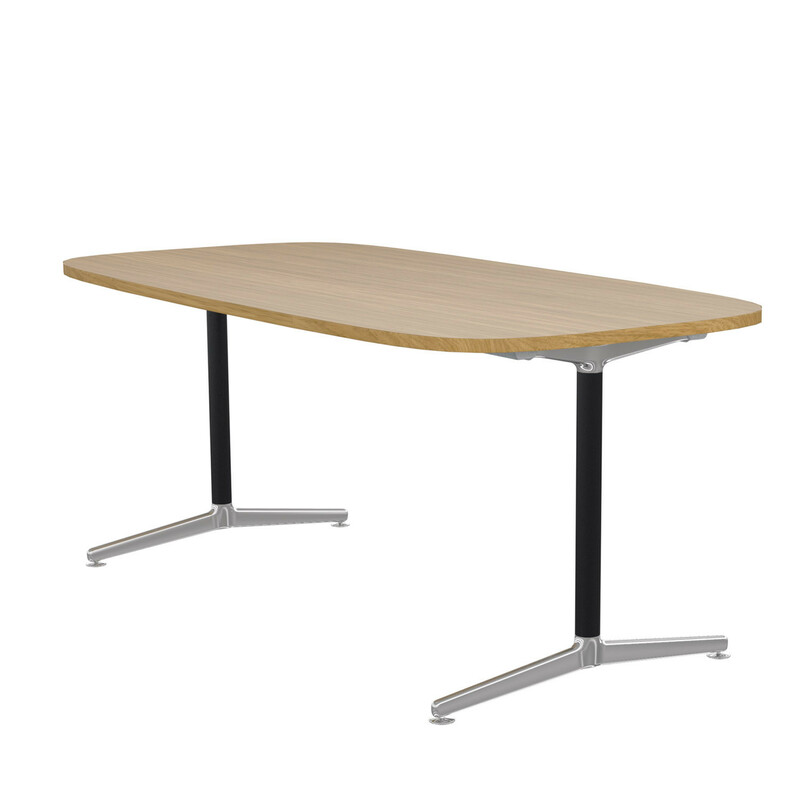 Ad-Lib Meeting Table range provides meeting and conference rooms with aesthetically simple, adaptable and practical table solutions. 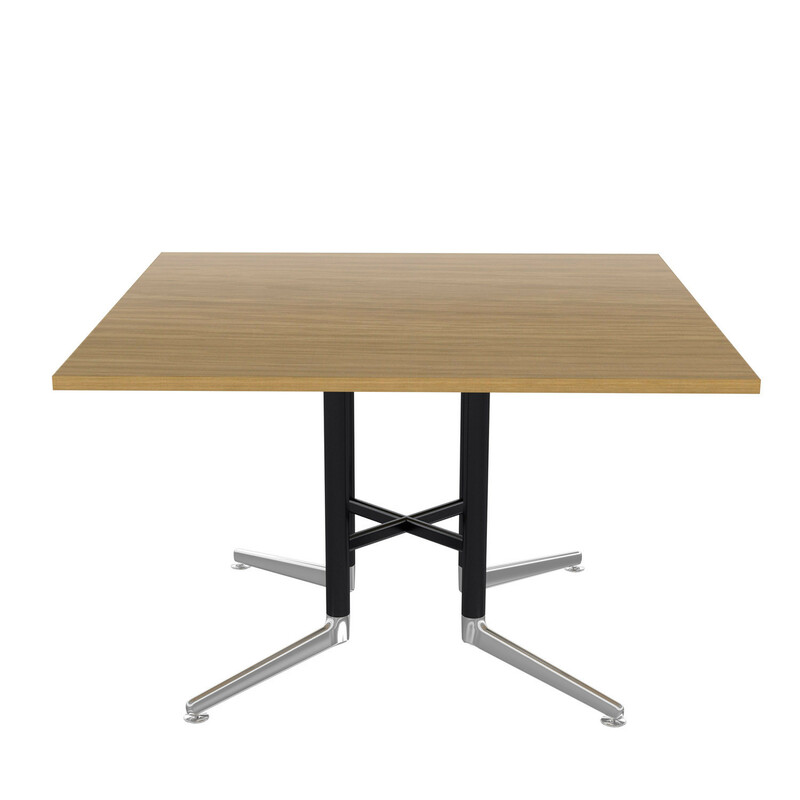 The Senator Ad-Lib table range was primarily developed by British design studio PearsonLloyd to work with Ad-Lib seating and shares common design values and architecture. 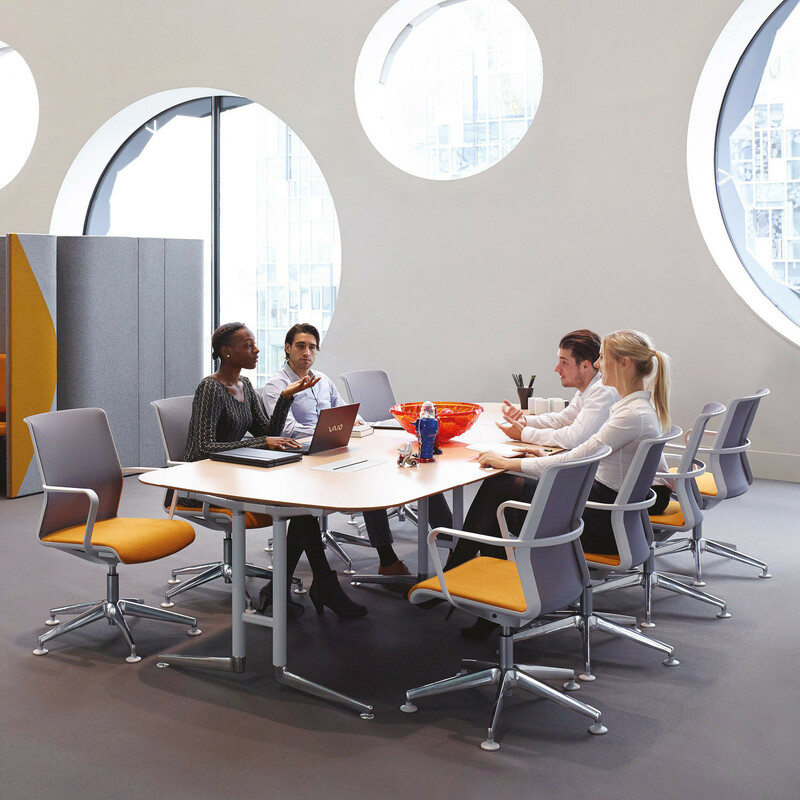 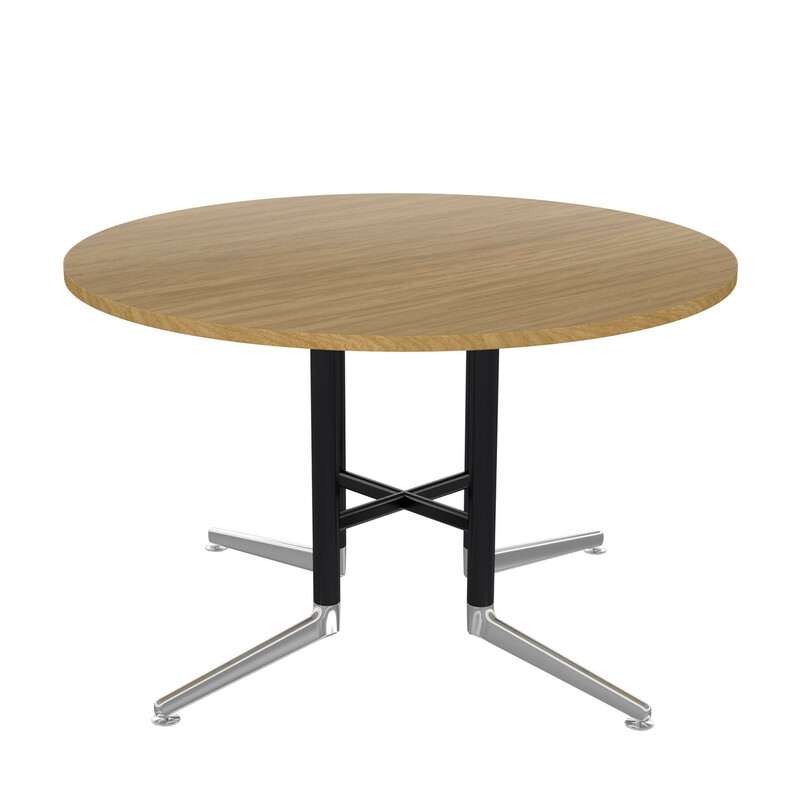 Ad-Lib Meeting Table range offers a range of shapes, configurations and finishes making it suitable for a wide range of environments. 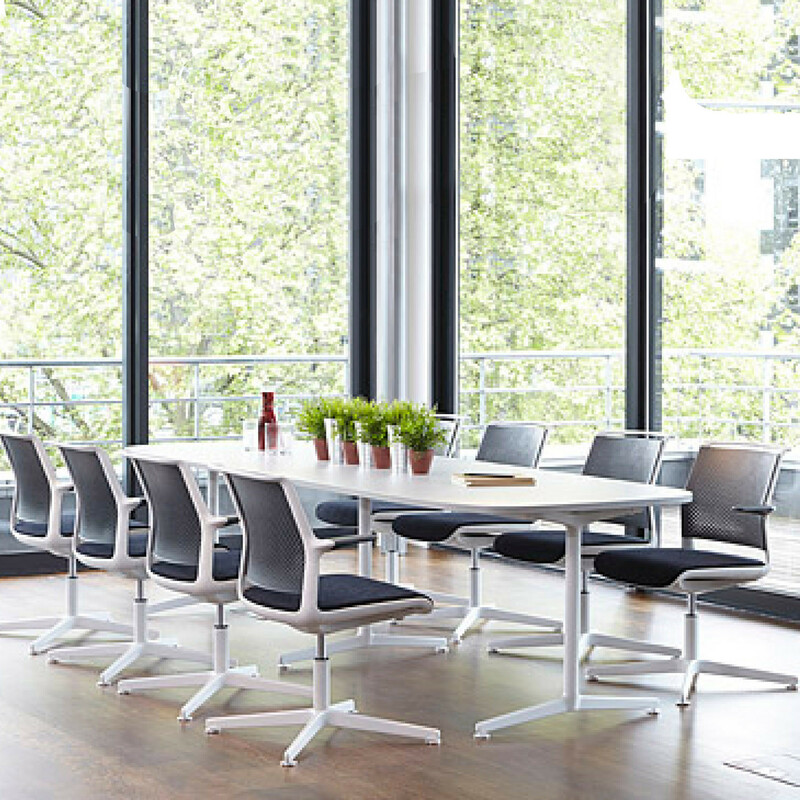 The Ad-Lib meeting table's simplistic use of material and sustainability were fundamental in its development, as was the desire to develop a truly universal table programme with a very small inventory of components. 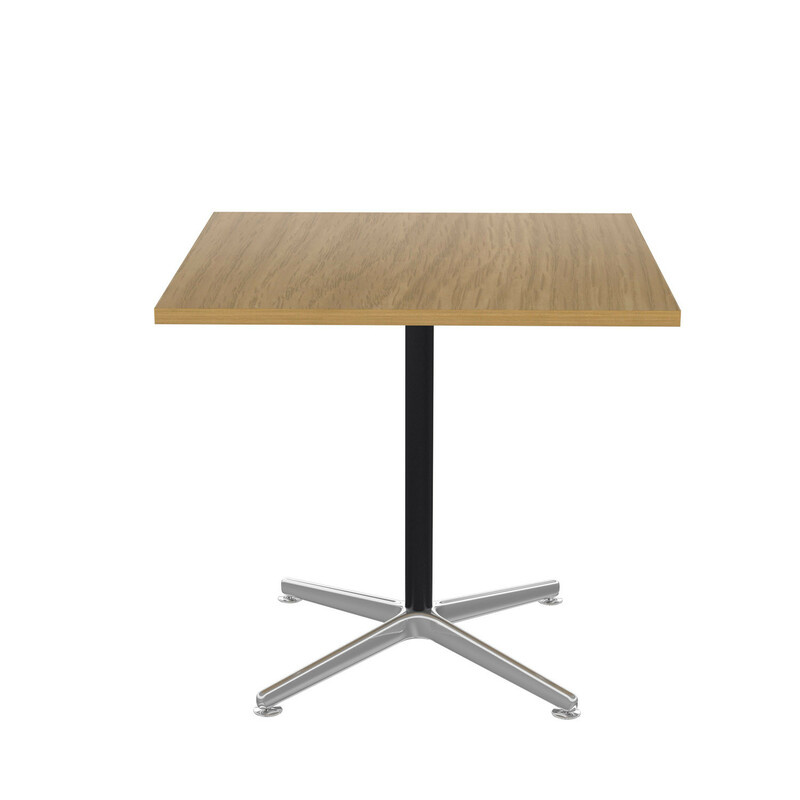 Ad-Lib tables offer four base options depending on the table top shape. 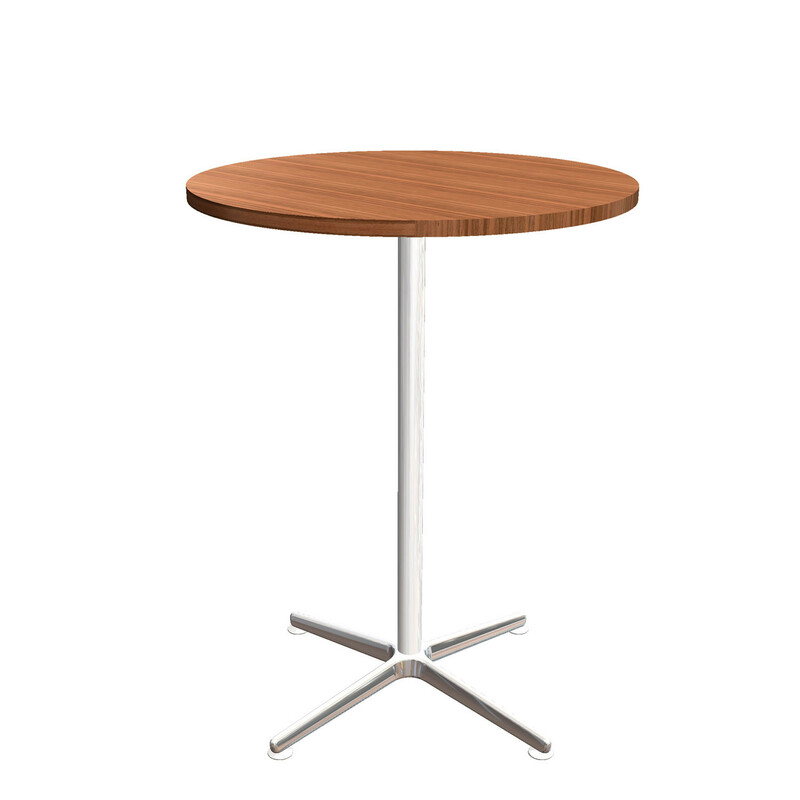 Standard MFC Finishes include: Highland Oak, English Oak, Maple, Beech, White or Autumn tops. 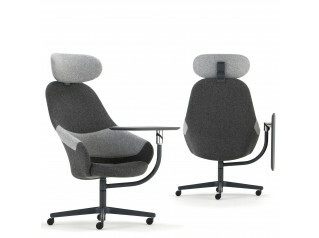 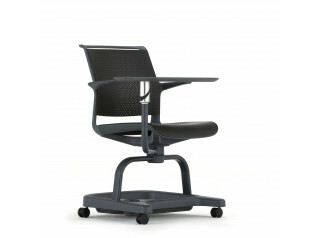 Standard Leg options are available in light Grey, Black and Anthracite. 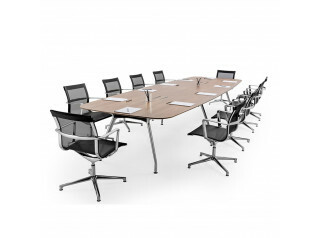 Please see the specification sheet attached to this page for more information on the range. 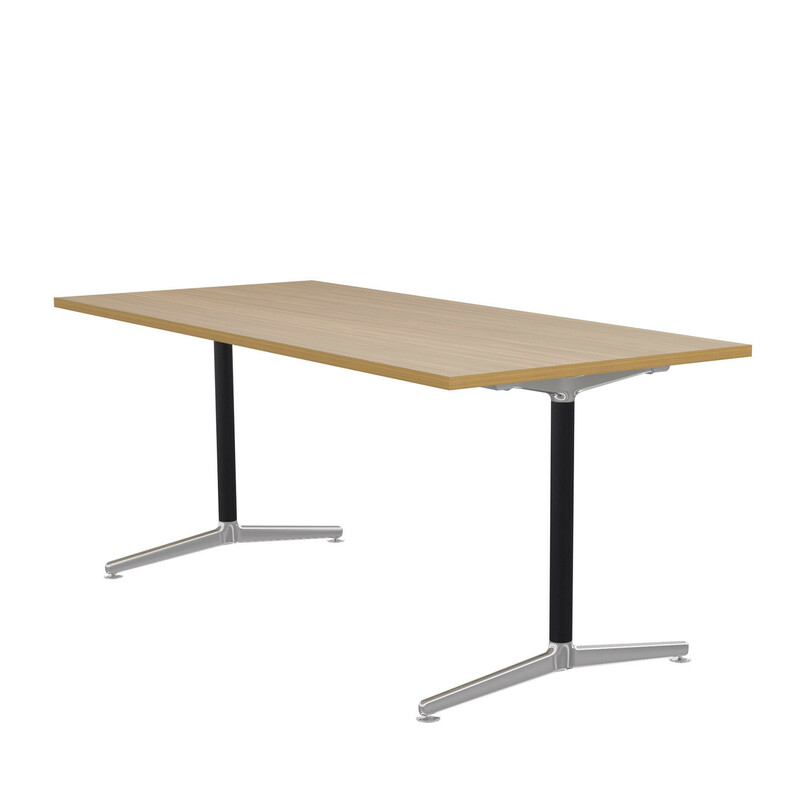 You are requesting a price for the "Ad-Lib Meeting Tables"
To create a new project and add "Ad-Lib Meeting Tables" to it please click the button below. 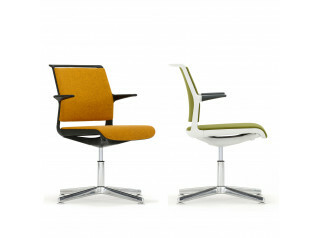 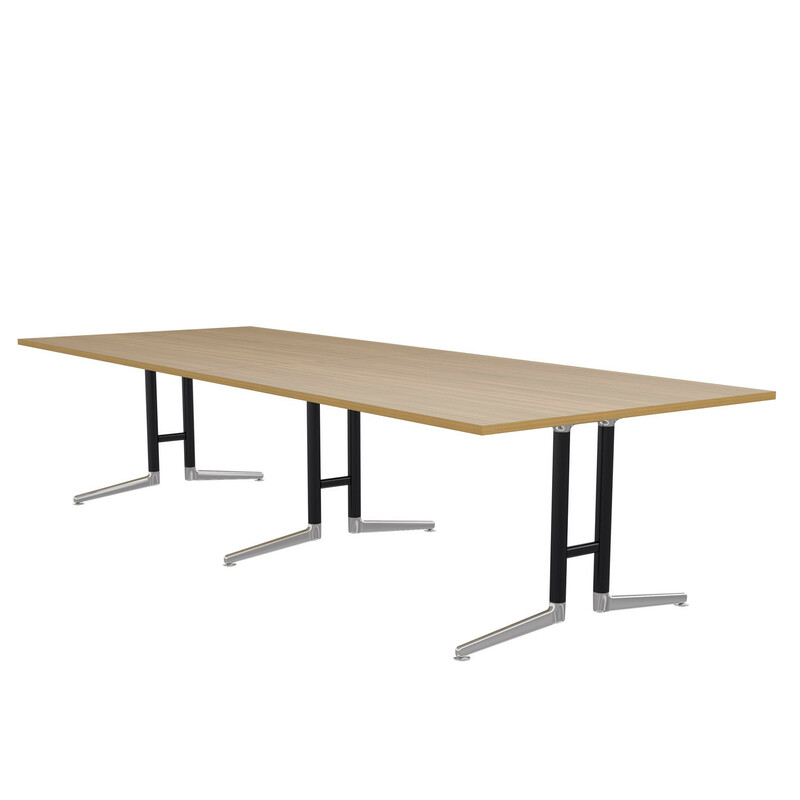 To add "Ad-Lib Meeting Tables" to an existing project please select below.